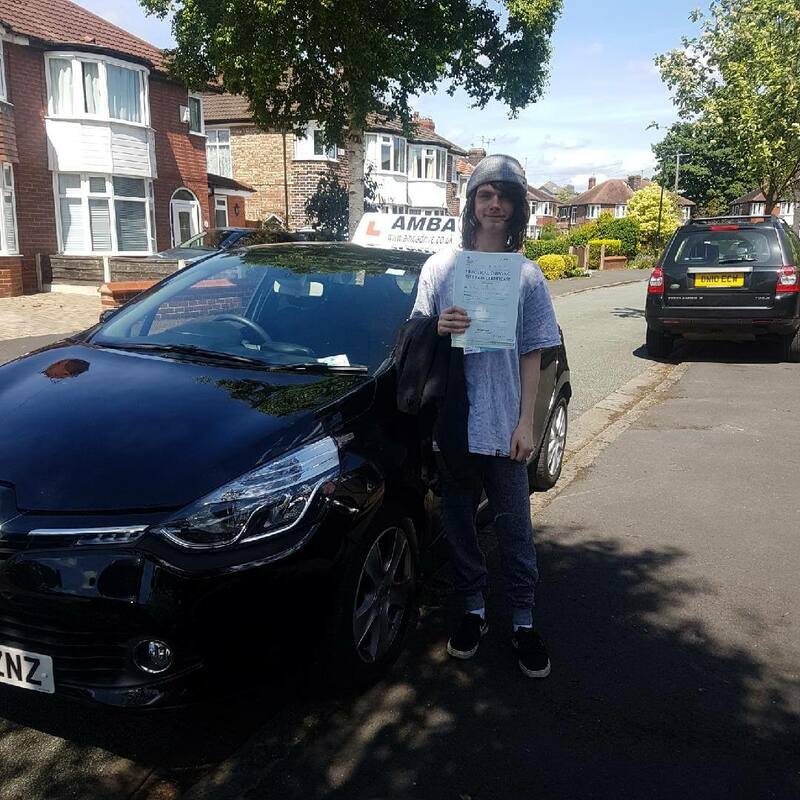 NEED TO PASS YOUR TEST? LEARN FROM THE BEST. 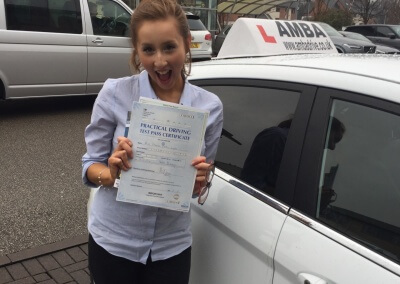 Amba Driving School in Altrincham has been established for over 10 years. 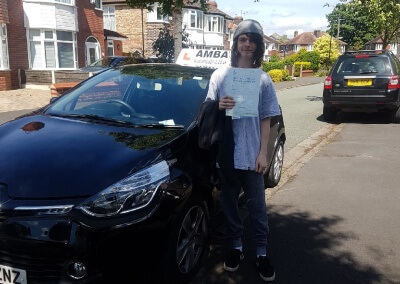 In this time lots of pupils from the many nearby schools including Altrincham Boys, Altrincham Girls, Loretto and St Ambrose to name just a few, have successfully passed their driving tests first time. 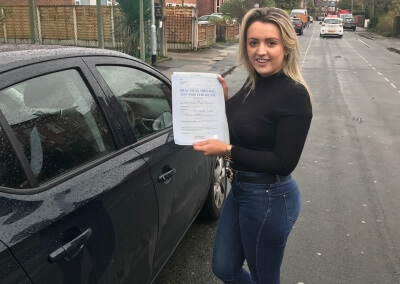 Returning pupils from university and those working and now feel the need to pass their driving test, have also benefited from Amba’s proven track record. 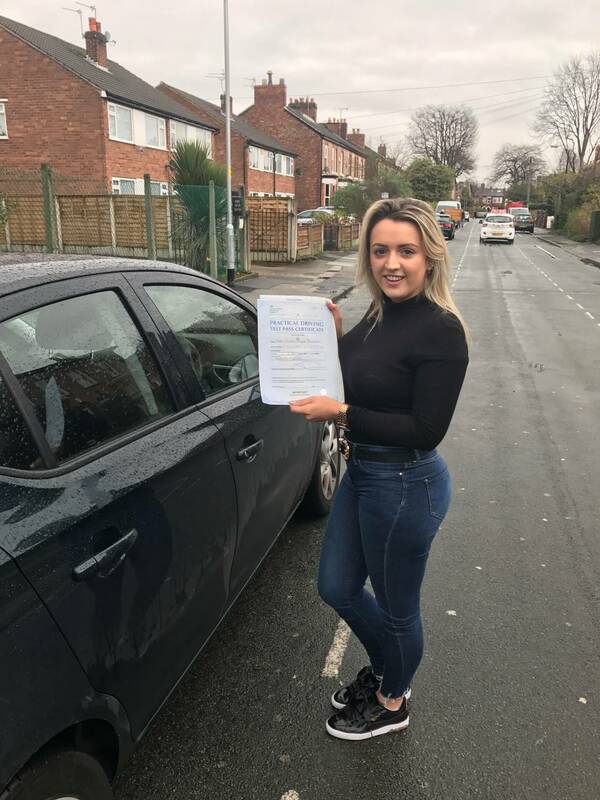 Altrincham is a great place to learn to drive, with many of the Sale Test Centre routes passing close by and the Driving Test Centre in Sale, only 15mins away. 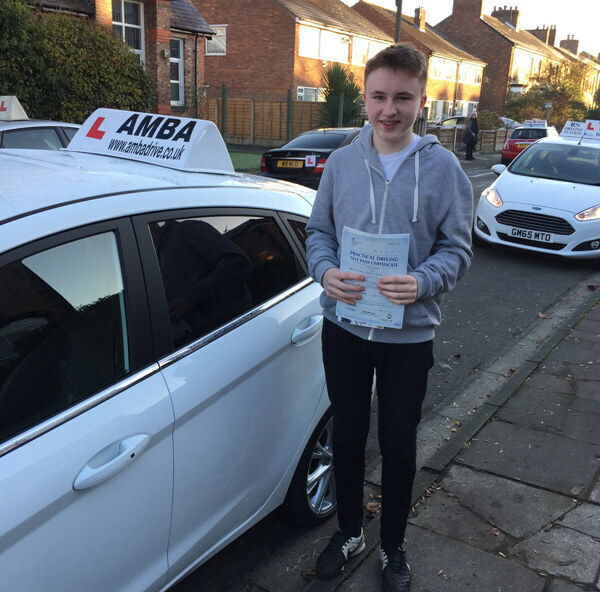 Look no further than Amba Driving School for driving lessons in Altrincham, Timperely, Sale and Urmston. We all know learning to drive can be a daunting experience. 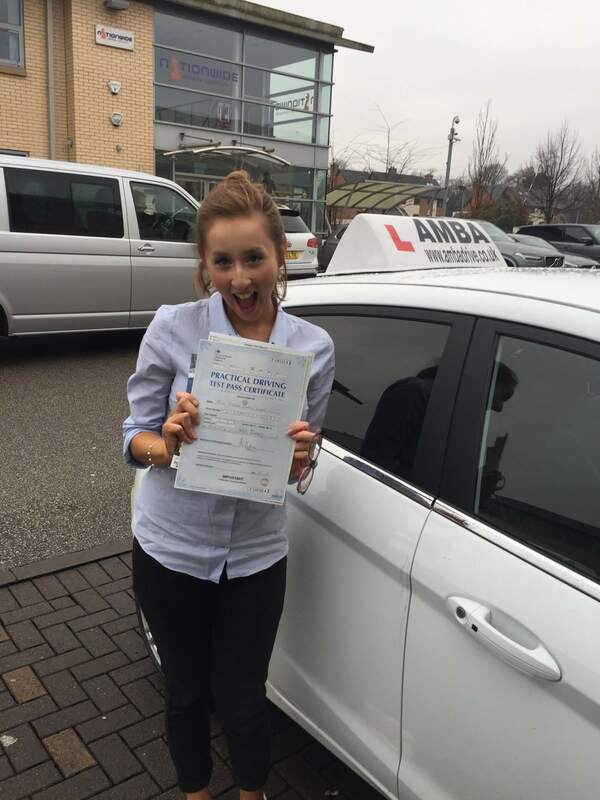 Taking driving lessons with Amba however, means that you’ll be taught in a friendly and easy way, but in a structured manner, using modern teaching techniques, making learning to drive fun! New drivers are not exposed to busy roads, but are allowed to develop car control in suitable quiet areas which will then give them the confidence to drive in busier situations. 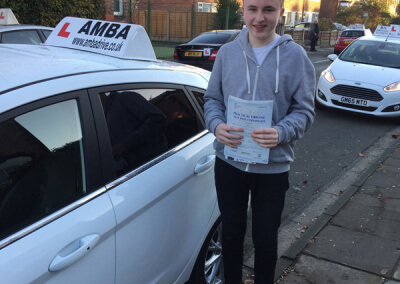 Each pupil will learn at the their own pace, allowing them to develop their driving skills with no other pressures. At The Amba Driving School you will learn all the necessary skills to pass your test and drive safely for life. Honestly, learning to drive is fun! Very good tuition. I feel so much more confident and the lessons were really fun. Many thanks. Excellent driving lessons. I’ve learned a great deal and feel ready for the road.